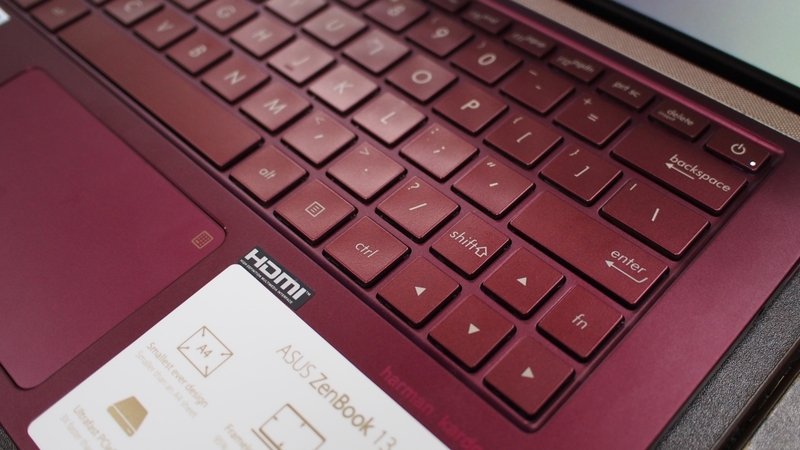 This Valentine’s Asus has gone and prepared something special for us by bringing over a special SKU for the Asus Zenbook 13 UX333 – the Burgundy Red Metal edition and boy is it lovely. 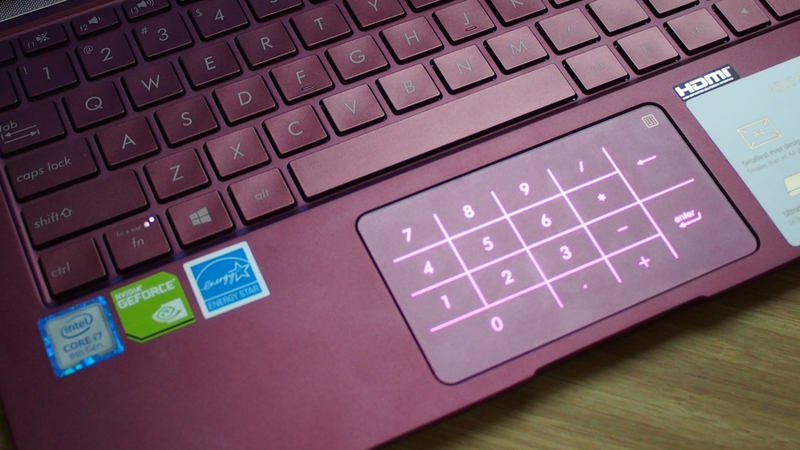 Previously only found in the Zenbook S, this specially “fashioned” version even has a matching burgundy shade in the light-up numpad engraved in its trackpad. 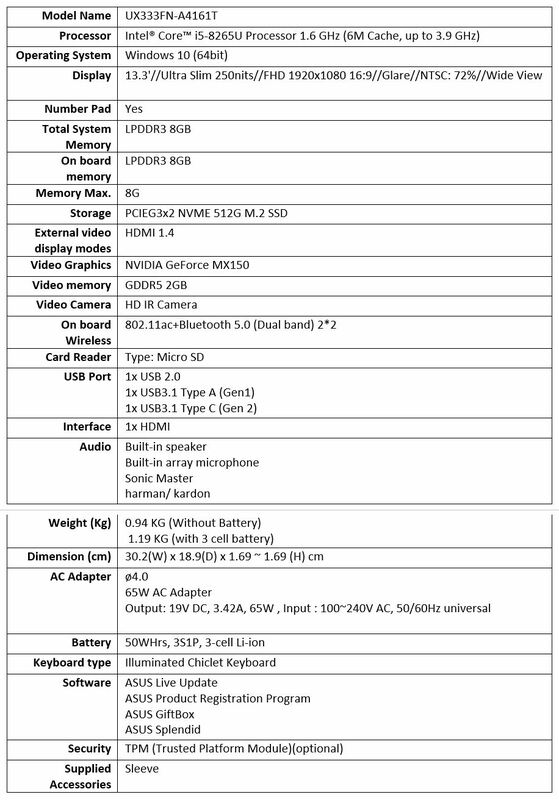 Let’s go into some of the details surrounding the machine. 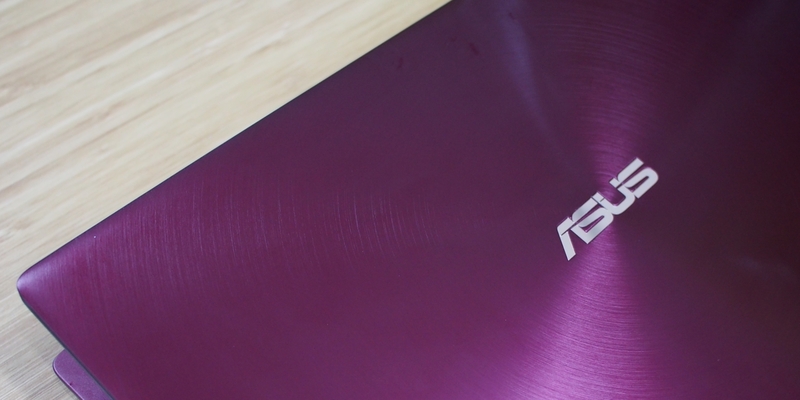 When I first encountered the new Zenbook lineup, I was not able to scale the 13″ up properly because at the time, the Zenbook S was also in the room. 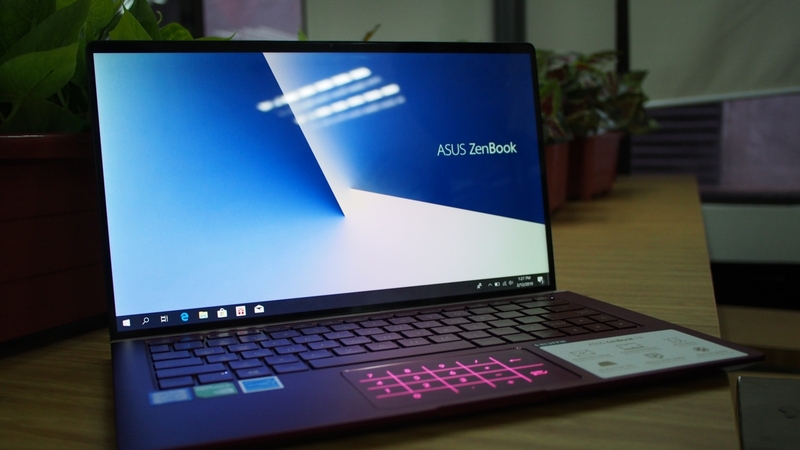 The Zenbook 13 is actually unbelievably miniscule, it’s even smaller than my Transformer 3 Pro (TF3Pro) and rivals the same in portability. Granted it’s not as thin, but the overall dimensions make it a fantastic carry for whatever bag you might be toting. I’d tried it with my Lowepro Streetline Sling and it’s a fantastically snug fit managing to hide itself even better than the TF3Pro. It’s roughly an inch shorter when compared to the TF3Pro, or for better visualization, than an A4 sheet of paper, and it does this by making some of the keys on the keyboard a little shorter than usual utilizing practically every square inch of the area allotted for the keyboard squishing the right shift key which I’m pretty sure is easy to get used to; hey you’d be carrying something smaller than an A4 size paper in exchange. 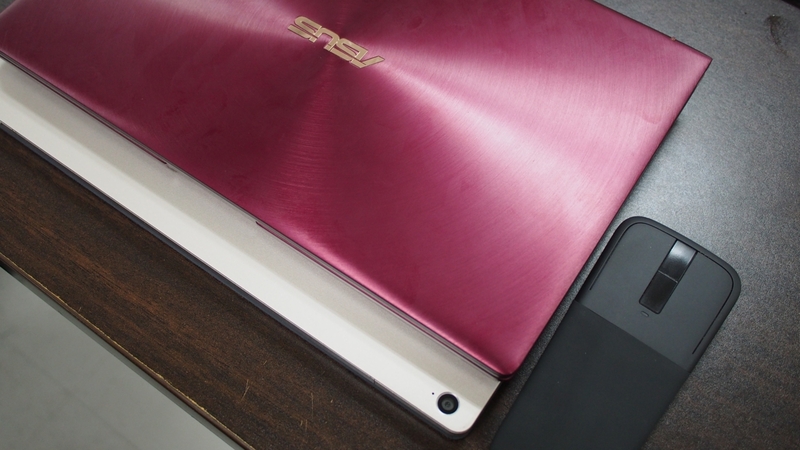 The top cover maintains the concentric circle pattern that had been a signature of the Zenbook device lineup since it’s very inception – definitely very nice to look at however, this color variant appears to be highly susceptible to fingerprint smudges so best carry something to wipe it with when you’re on the go. 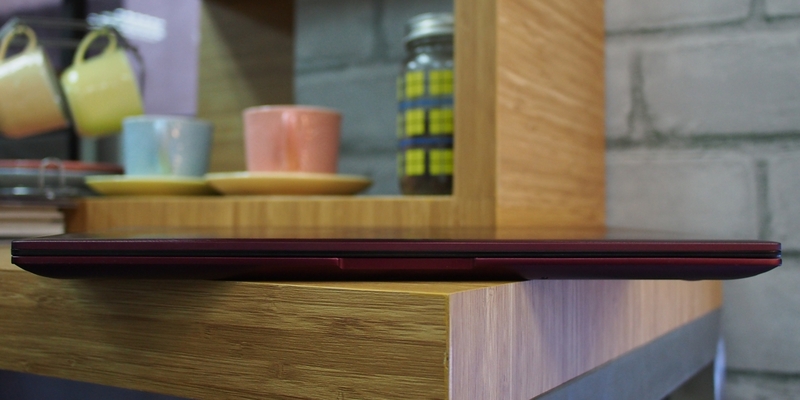 Opening up the device treats the user to a simple but elegant display of the ergo-lift hinge in action as it raises the back to meet a 3-degree elevation which improves typing comfort as well as airflow circulation. 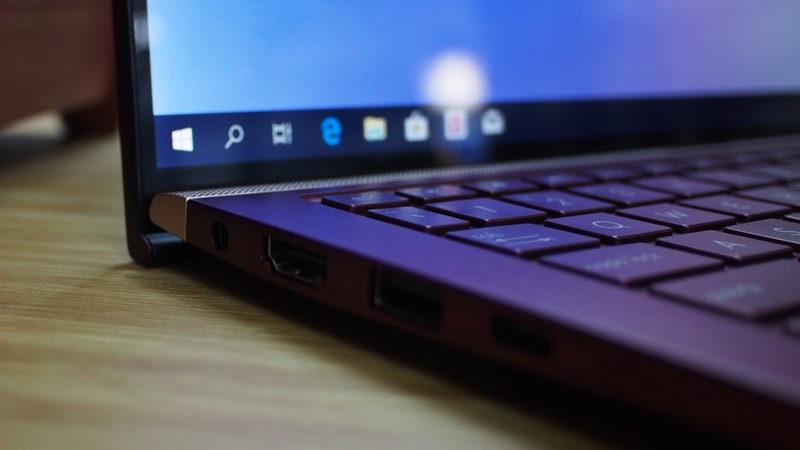 Windows Hello is available within the device which is quite the feat considering how narrow the top bezel actually is; speaking of bezels, the 4-way nano edge is decidedly impressive providing 92% screen to body ratio. 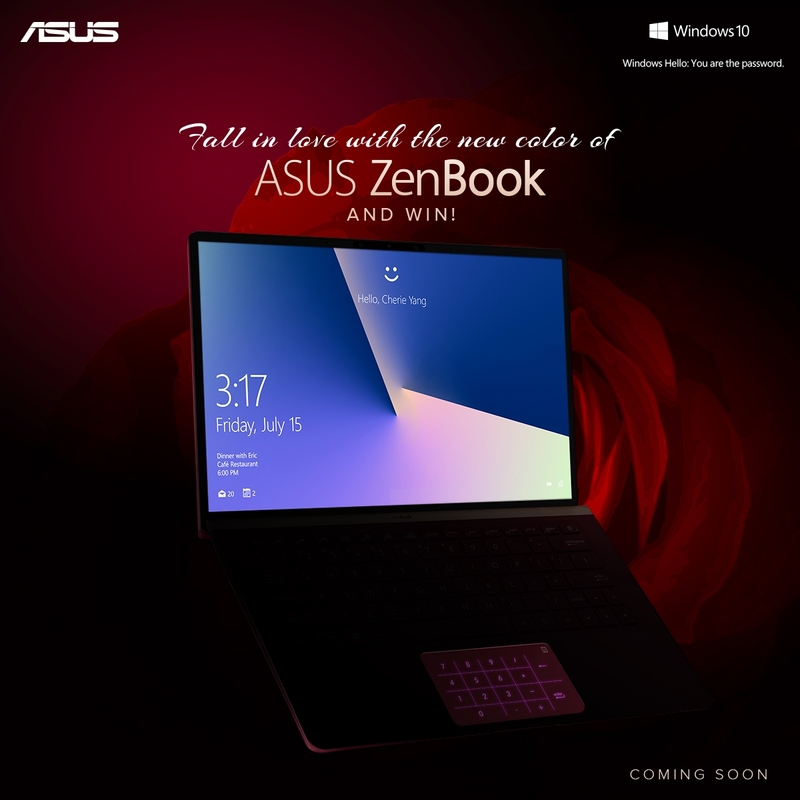 Asus is currently hosting a Valentines promotion in which the grand prize is an Asus Zenbook and for it to be the Burgundy Red UX333 cannot simply be coincidence right?! Take that into consideration and look at the very simple mechanics on this link to join in. There’s no purchase required here so there’s everything to gain. The promo ends on February 22 and is only on its third day today – there’s plenty of time to be putting in your entry. 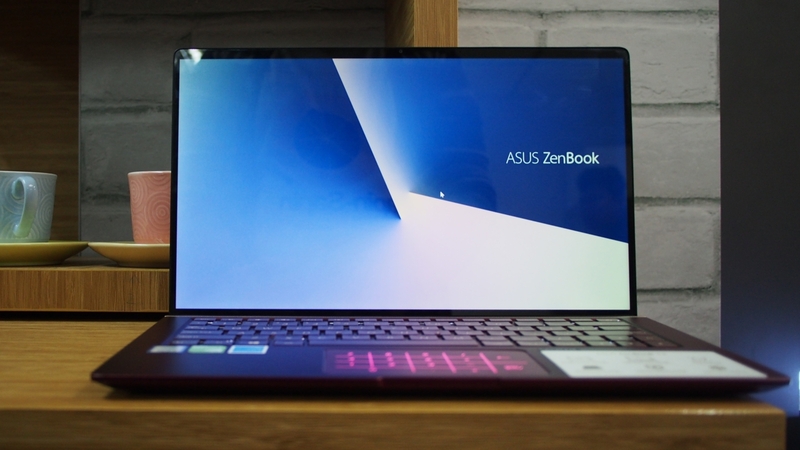 The ASUS ZenBook 13 and its contemporaries are available in ASUS Robinsons Ermita Concept Store and all ASUS Concept Stores nationwide.